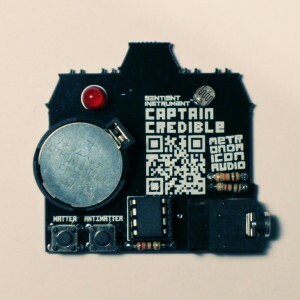 Captain Credibles new EP is also a 32 step sequencer! Thats right! its open source! play them all at once! 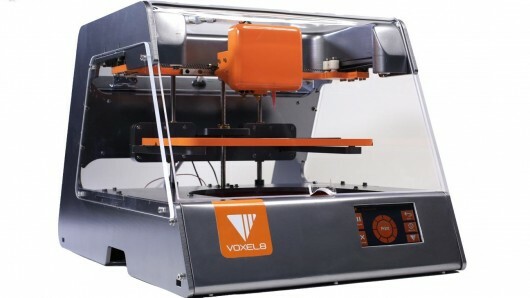 Gone are the days when 3d printers could only chorn out boring old plastic. Still not the cheapest way to make things but it looks promising! 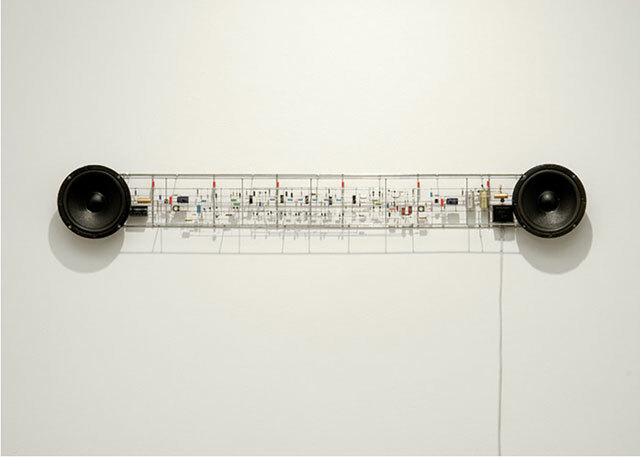 I would like to get my hands on one of these to see what kind of weird instruments could be made. 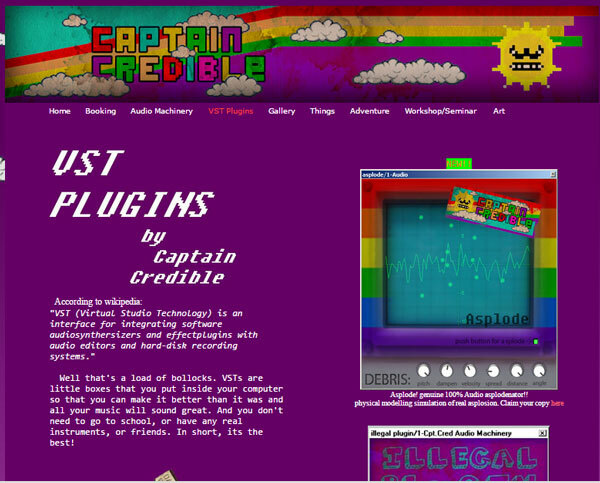 Are you fed up of not having an insane amount of VST plugins littering your hard drive? Well you should be, and just incase you were wondering where to get them (specifically the free ones, because often, they are both more unique and interesting), I present you with a short list of places that will more than satisfy your need. 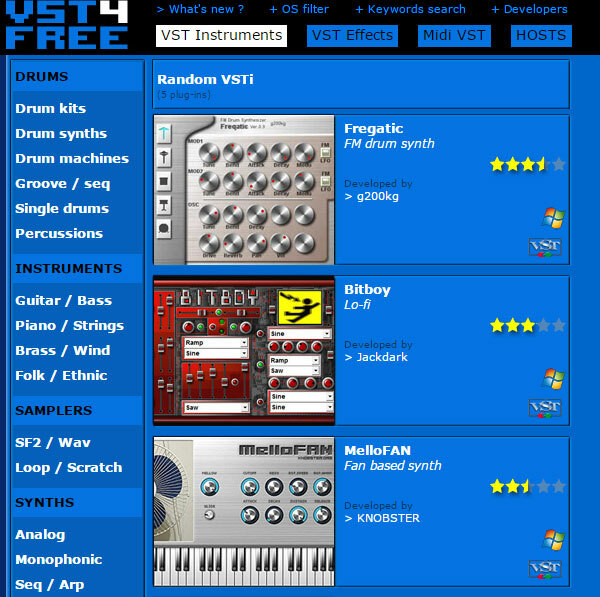 In a nutshell, VST plugins are synthesizers, drum machines, reverb modules and other effects that you can use on your computer within your music software. 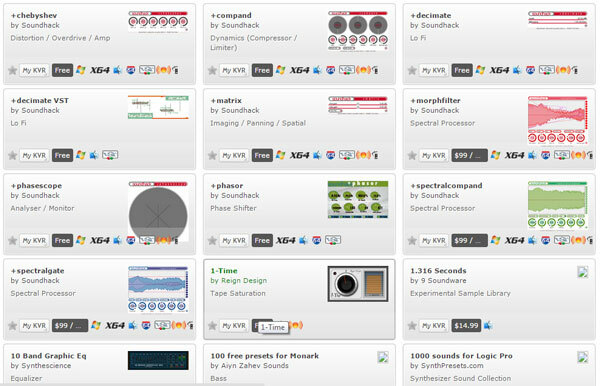 A decent list of free vst plugins with links to the download pages. Don’t be massively surprised if you find a dead link here though, because a lot of these vsts are “oldies but goldies”. This is one of the old pages that i remember using when i was a kid. 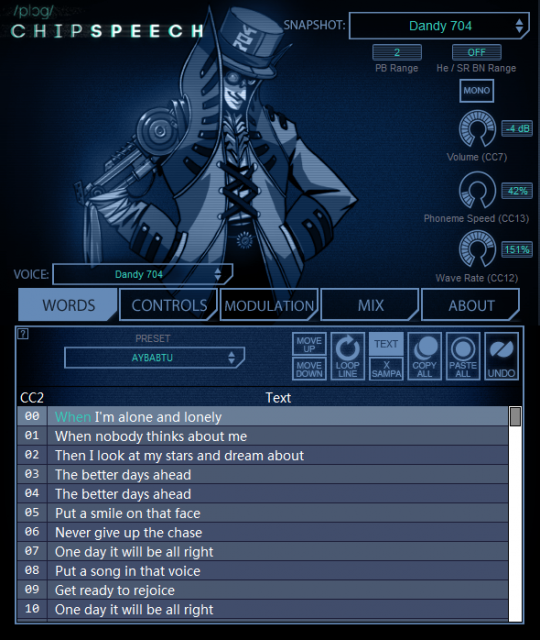 It’s a massive database that contains both free and commecial VSTs, the search function is bery useful and allows you to find very specific types of plugins, for specific operating systems (mac/pc). 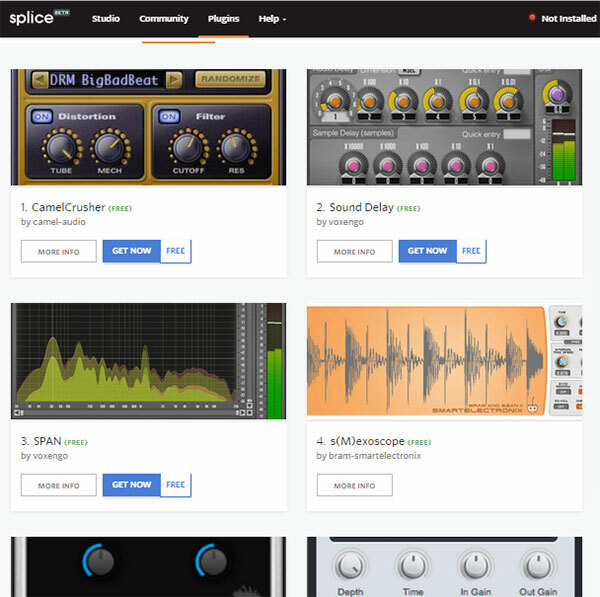 Splice is actually a platform for sharing and collaborating on music projects but it also keeps a database over all the plugins that people are using. 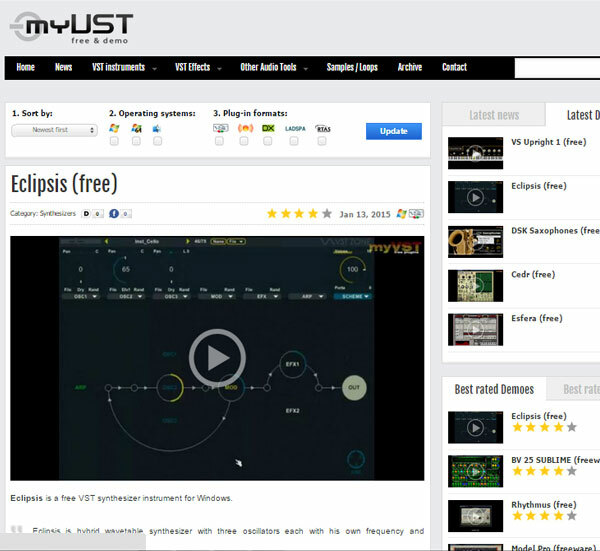 This means it will grow with the growing number of users, and its a great way to see what plugins people are using and what tracks incorporate what VST. and if i missed any let me know! I Recently came across the german artist Peter Vogel. 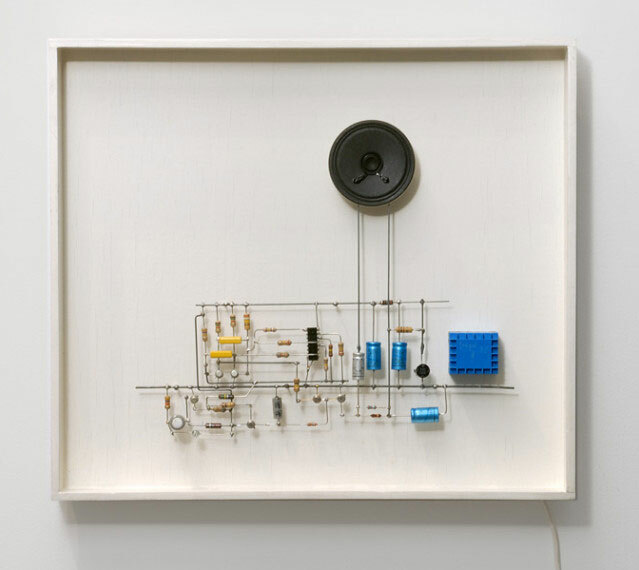 Specifically his freeform electronics sculpures as in the series of artworks “Interaktive Objekte” Freeform circuitry (also called airwiring) is a technique for assembling electronic circuits without the aid of a circuit board or breadboard. 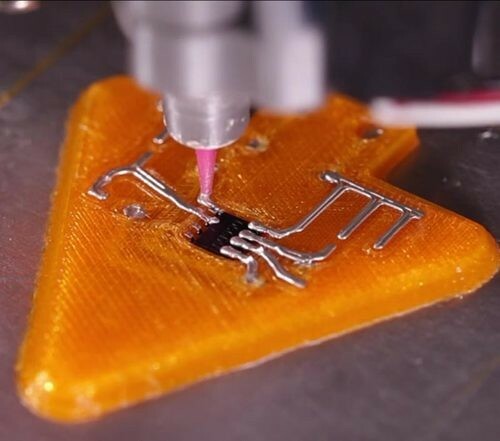 Instead the legs og the components are either soldered directly to oneanother or connected via copper wire in 3d space. 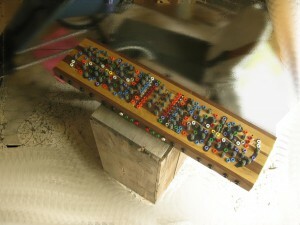 This makes the finished circuit resemble (and perhaps become) a sculpture. And Peter Vogels Sculptures are beatiful and intriguing. I ordered some copper wire and i will be making some freeform sculptures of my own soon. Ah the beauty of computers imitating humans, and doing a pretty bad job of it too. Ill be playing with it these next weeks and hopefully get something usefull out of the process. finally you can hear a speak and spell say absolutely anything you want, and sing it in tune too. 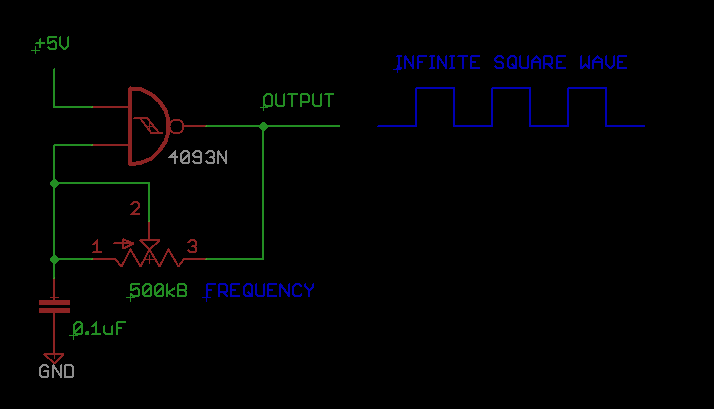 You can even “circuit bend” the emulated chips in ways that might not be possible on the original hardware. 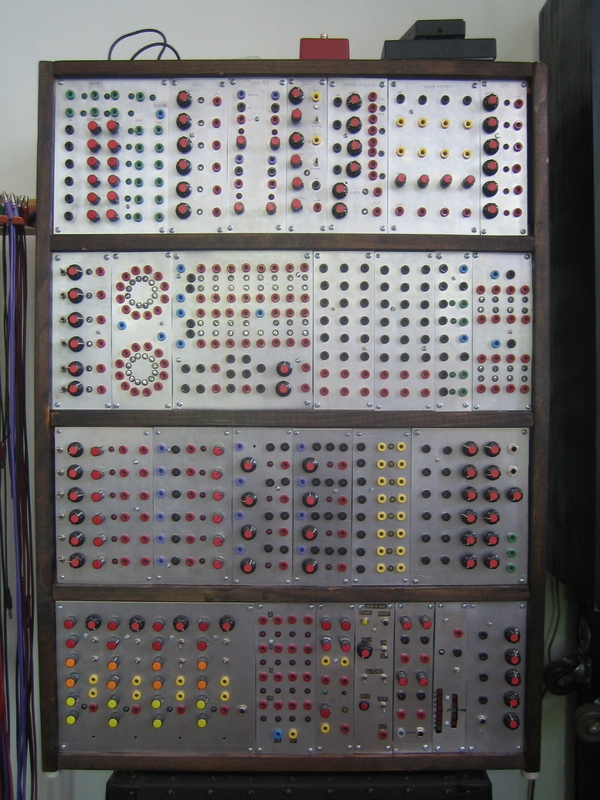 And here is a video of some even older (non chipbased) speech synthesis, I would like one of these in my livingroom. The name Lunetta refers to the retired professional percussionist and musician Stanley Lunetta. 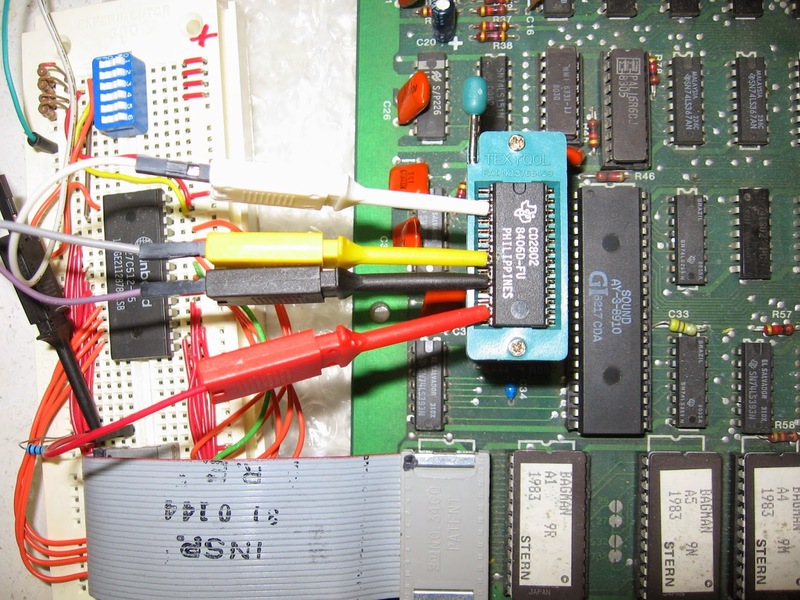 Stan was notable in the area of electronic music and developed very simple circuits often from abusing digital logic integrated circuit chips. 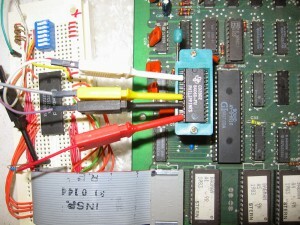 The same chips as are used in the tutorials on this page. David LeBleu has put together a comprehensive page overviewing and going into detail on his Lunetta.